Sharp Residential proudly announces Crest Brooke, coming soon in the spring of 2019 and incredibly well located in the City of Holly Springs bordered by Canton, the county seat to the north and Woodstock to the south (centrally located in Cherokee County). 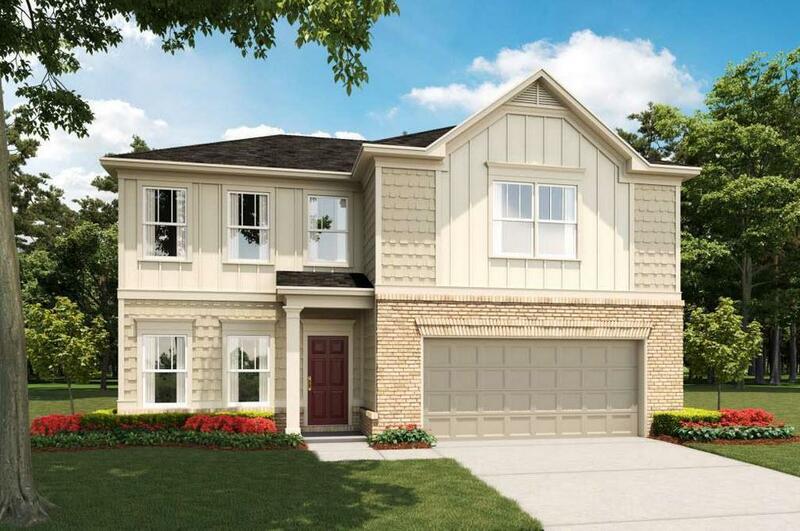 Originally a farming and railroad town, Holly Springs has evolved into a serene yet thriving community perfect for home buyers where education, safety, services and convenience are the top priorities. Holly Springs amenities include an abundance of community parks, quick access to medical facilities, one of a kind shopping and very convenient to I-575, Woodstock, Canton, Roswell and much more. Crest Brooke will include in excess of 150 exceptional homes along with Sharp’s signature swim/tennis, resort style amenity. Our home offering will include the Avalon Series starting from the high $200’s and our Brighton Series from the $300’s to $400’s. Sharp Residential, since 1991, is widely known to build the most beautiful and high-quality homes in the Southeast.